Google announced their ambitious plans for internet access to remote areas by balloons, which they will implement sometime next year. The vice president of the company told the BBC that in 2016, Google has plans to launch at least 300 balloons from Project Loon. The aim is to ensure coverage of all the remote areas around the world. 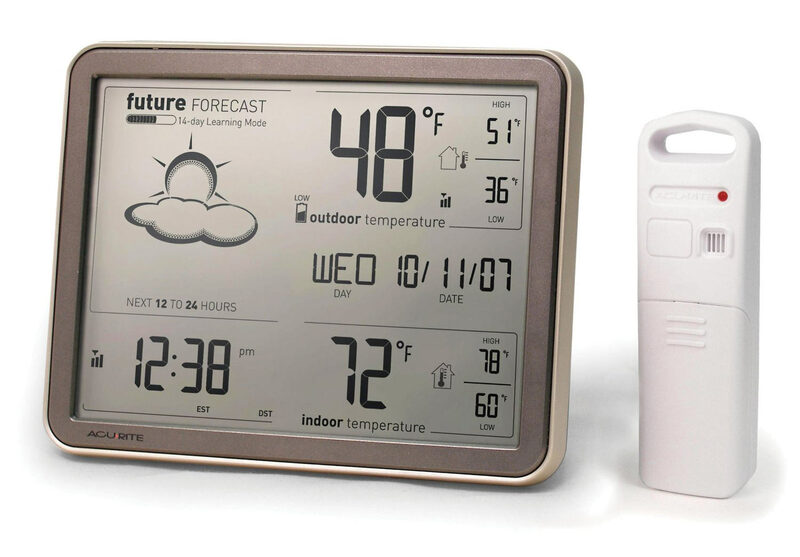 Google even calculated movement of their weather balloon like devices so that when a balloon leaves a region, its place will immediately be taken by another and provide a continuous Internet connection. The project will start by providing coverage for the southern hemisphere of the planet. If all goes well and the results are good, Google will begin accepting clients. The idea is that through them and mobile operators will be able to increase the coverage of their networks. 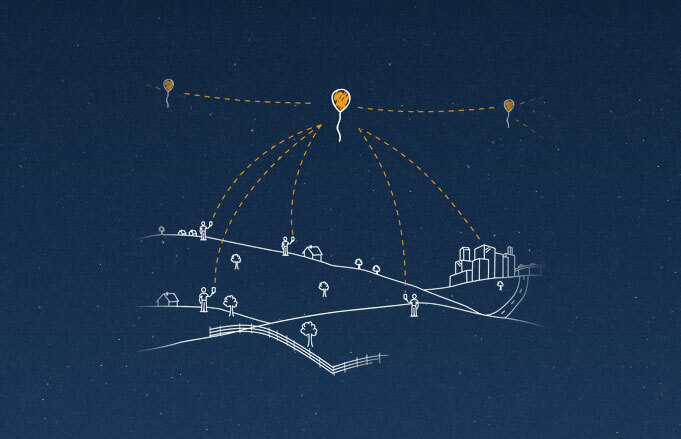 Project Loon already is using improved technology, that provides connection speeds of 10 Mbps. The procedure for releasing the balloons is much easier now and lasted only 15 minutes; it requires two people and a crane. The old version of balloons took nearly two hours of preparation and 14 people. In addition, each balloon can now spend several months in the air, rather than a few days. The balloons will travel at a height of 20 km. They will use software and sensors that will adjust its height, for the balloon to be able to use air currents to move. Coverage area is about 40 kilometers in diameter.